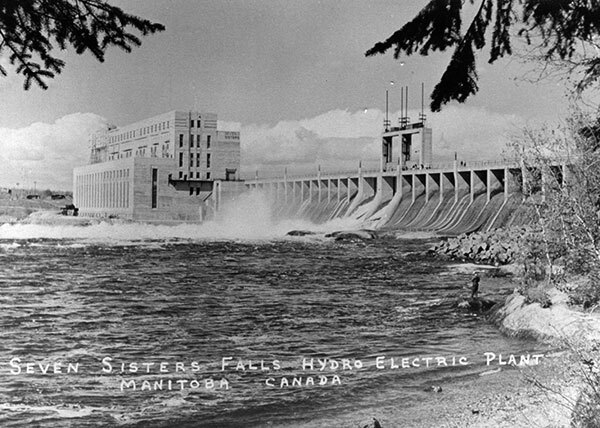 This hydroelectric power generating facility on the Winnipeg River, near the community of Seven Sisters Falls in the Rural Municipality of Whitemouth, was constructed in two stages between 1929 and 1952. 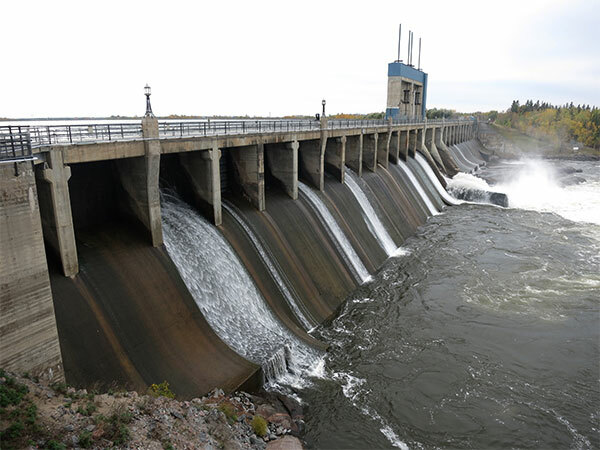 The first stage, completed in 1931, entailed the construction of a dam and powerhouse to house three turbine generators. The second stage, started in 1948, added three more turbines. 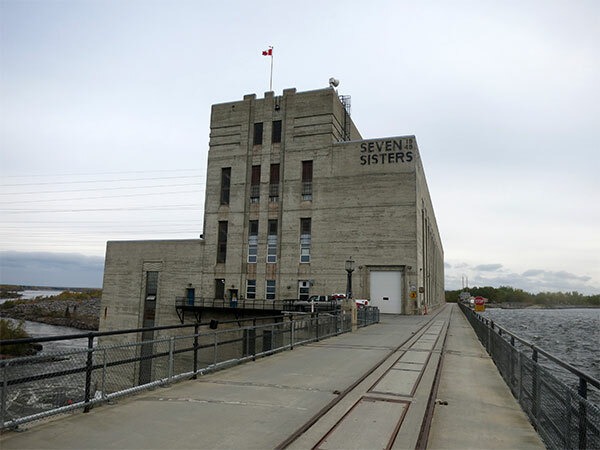 It is now operated by Manitoba Hydro.